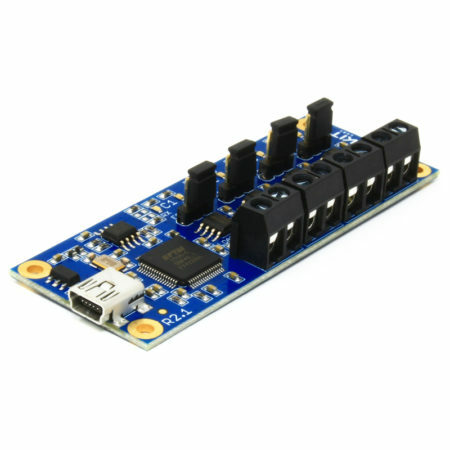 If you plan to connect two or more devices distributed in a electrically noisy environment, RS485/422 is the right choice. 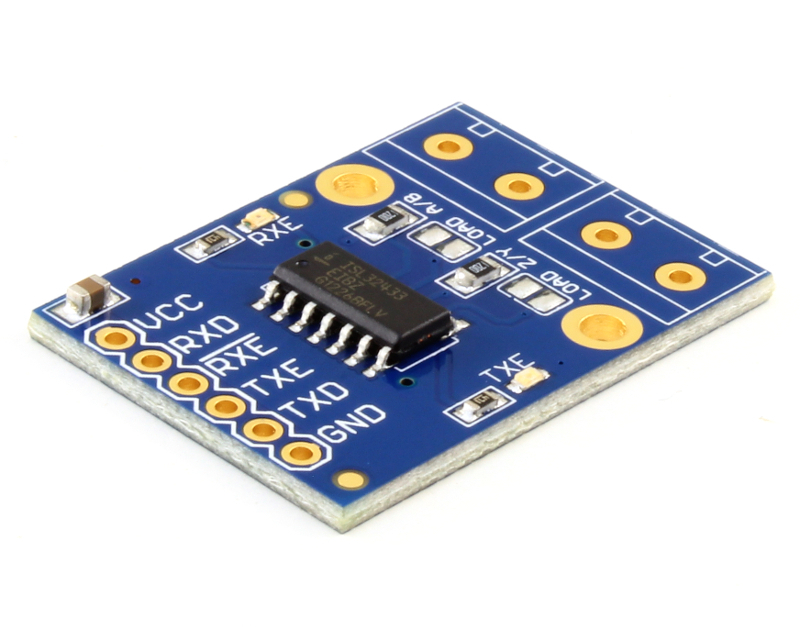 This board is the AK-RS485/422-FD and it’s a full-duplex RS485/422 transceiver. 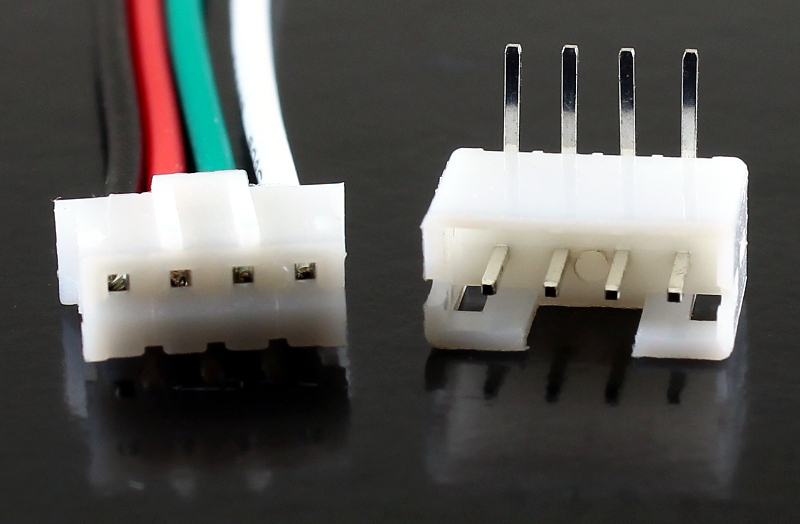 The board comes in two flavors: with screw terminals and without screw terminals. 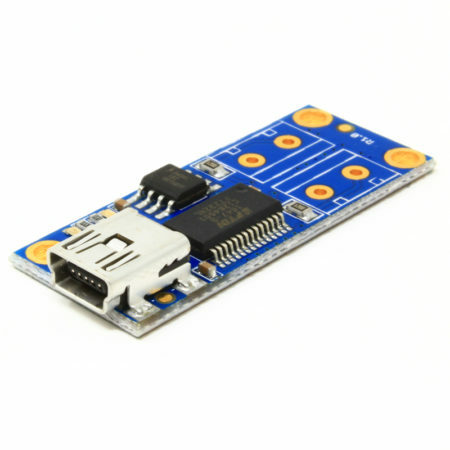 The full-duplex communication allows you to simulate a serial UART using RS485/422 up to 1Mbps in an easy and transparent way. 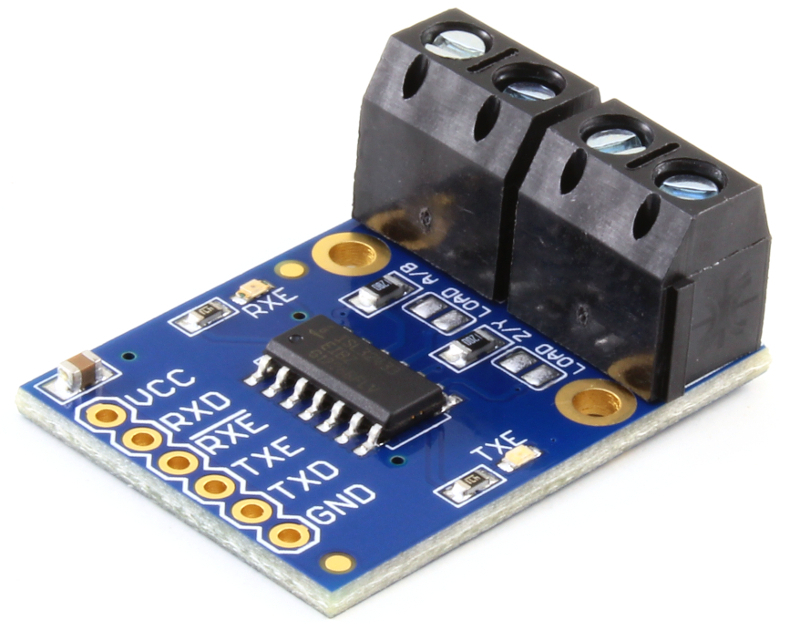 The board is a breakout for the ISL32433 transceiver IC from Intersil, and it comes with indication LEDs for transmitter/receiver enabled, 120 Ohm standard termination load (enabled by a solder jumper) and mounting holes. 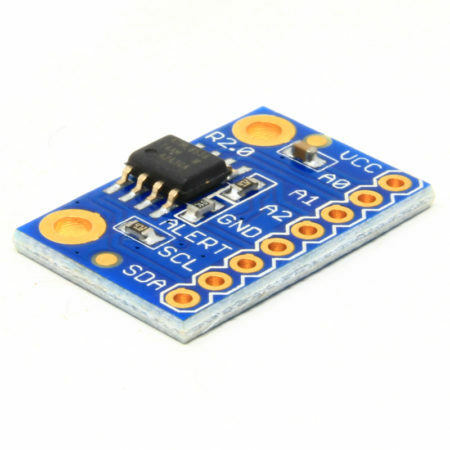 This board also comes in screw terminals and without screw terminals versions. 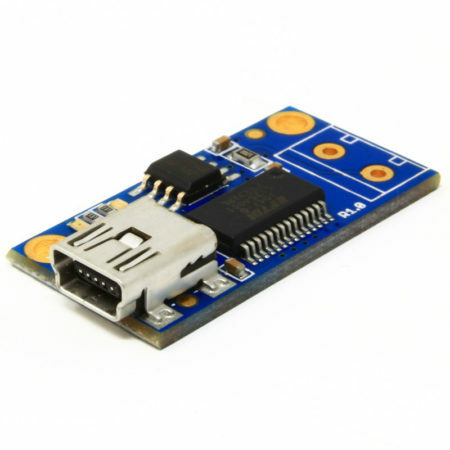 It’s based on the EXAR XR33038 transceiver IC and allows half-duplex RS485/422 communication up to 10Mbps. 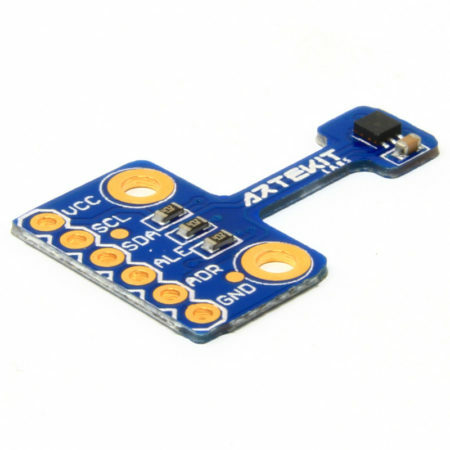 It comes with an on-board 120 Ohm termination load that you can enable with a solder jumper, indication LEDs for transmitter/receiver enabled, and mounting holes. 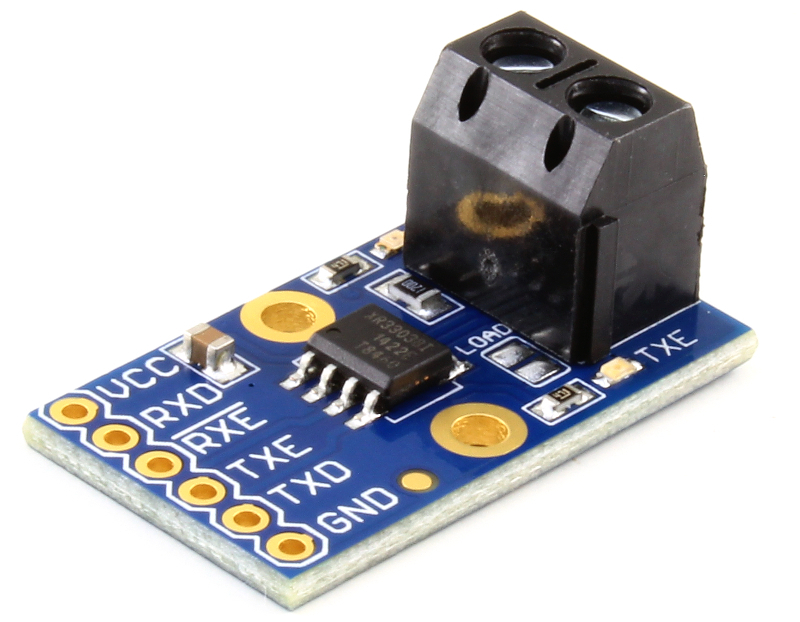 Our next new product it’s the known HY-SRF05 Ultrasonic Sensor. 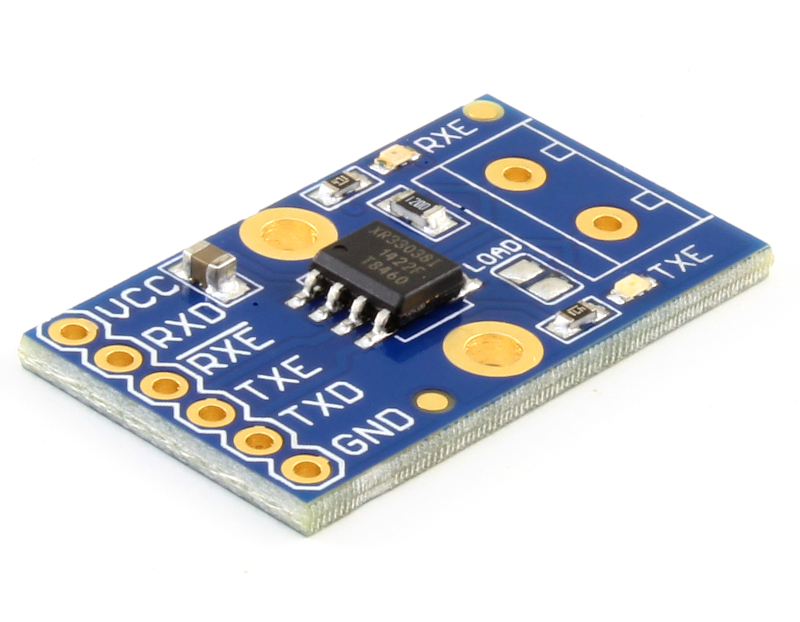 This board sends a 40kHz audio signal that then is read back by the sensor itself. 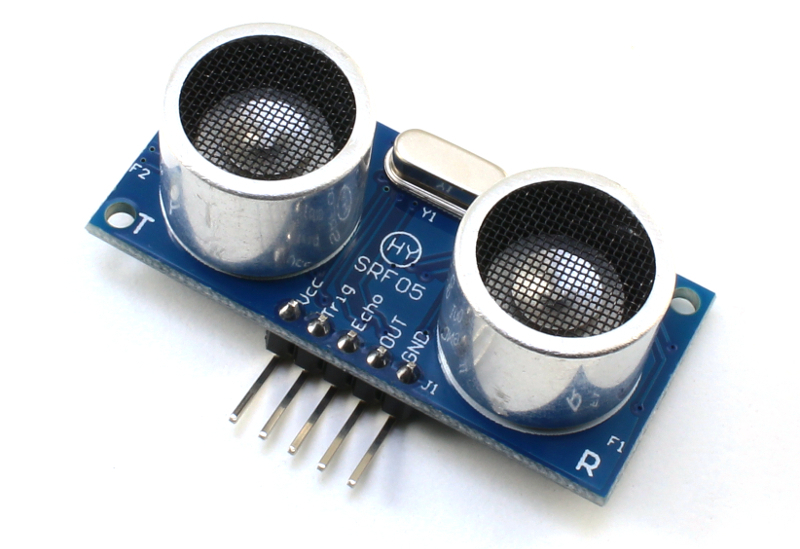 You can calculate the distance of objects in front of the sensor by measuring how much time the audio signal took to travel back to the sensor. It’s pretty simple to use and connect and a myriad of tutorials and examples can be found online. The following is a 30cm JST type 4-pin cable with a female connector and it’s male counterpart right-angle connector. 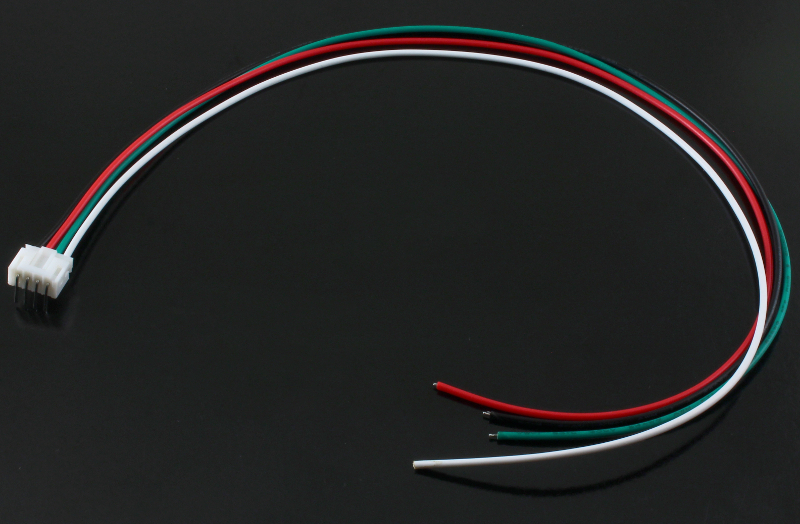 This is the cable you want to use to make fixed and solid power/battery, motor and communication connections. 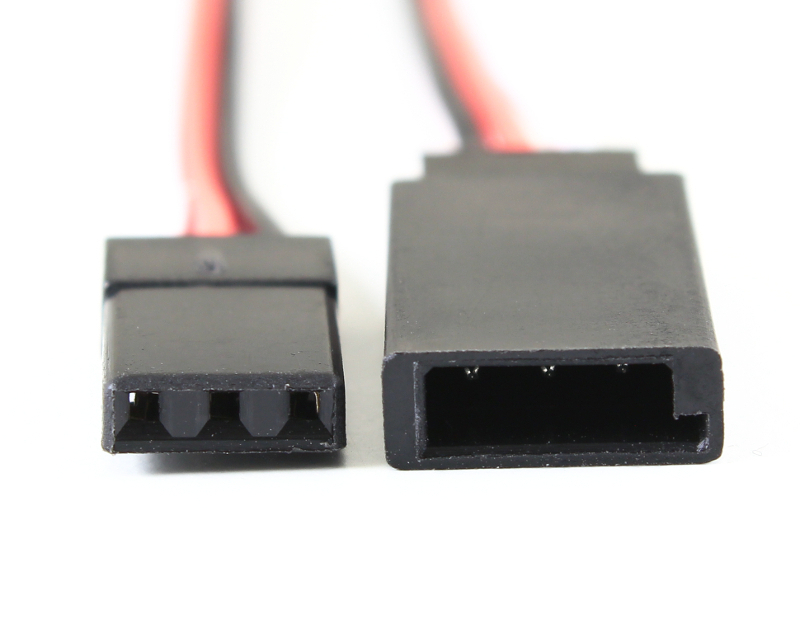 Our next new product is a male-to-female servo extension cable. 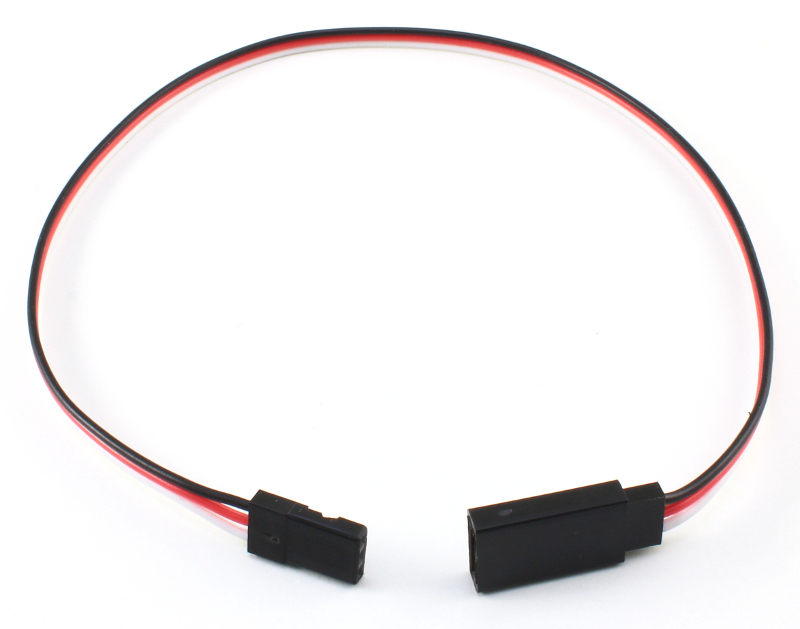 Usually servo-motors come with a (sometimes very) short cable, so you can use this 30cm extension cable to, well, extend the connection, or use it as a standard 3-pin male to female jumper cable. Talking about jumpers, we got jumpers. 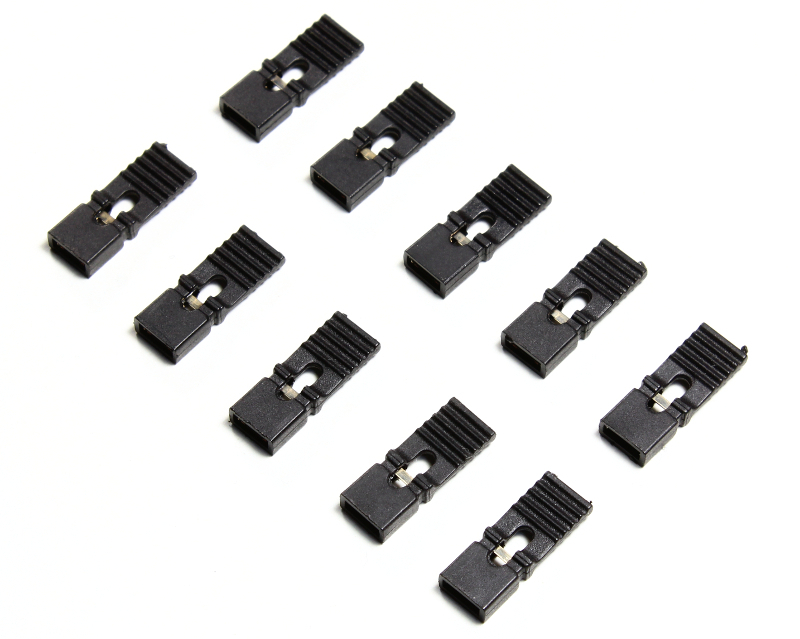 This is a pack of 10, 2-pin jumpers that you may want to have around. You never have enough jumpers when you need them! That’s all for now. Keep tuned and remember to follow us on Twitter and Facebook for the latest updates.